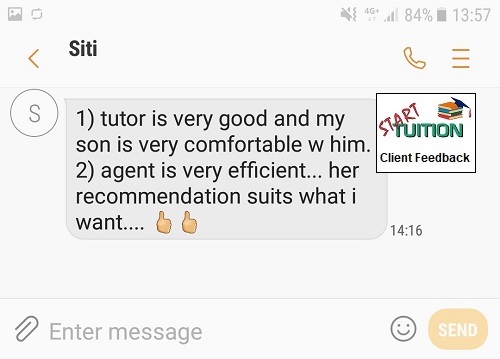 Start Tuition Pte Ltd is founded in 2013 and specialises in private home tuition services in Singapore. 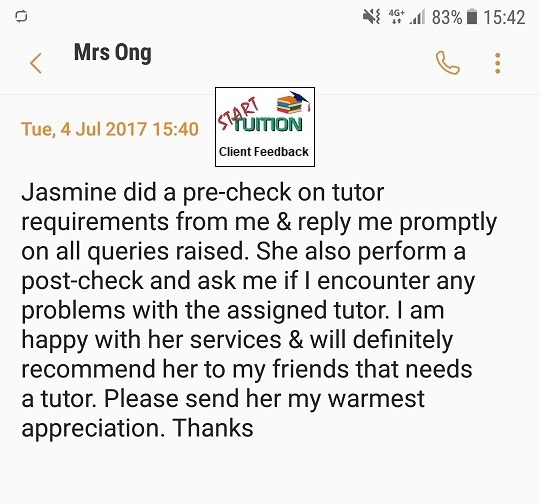 We have since assisted over 7400 parents and students in getting suitable home tutors. 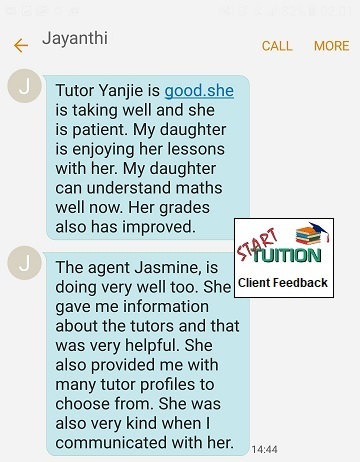 We specialise in private home tuition for Kindergarten to Degree-level students, with over 14000 tutors available - from current/ex MOE school teachers, private tutors with degree/diploma, to current University/Polytechnic student tutors. 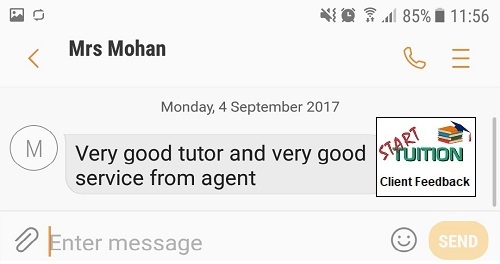 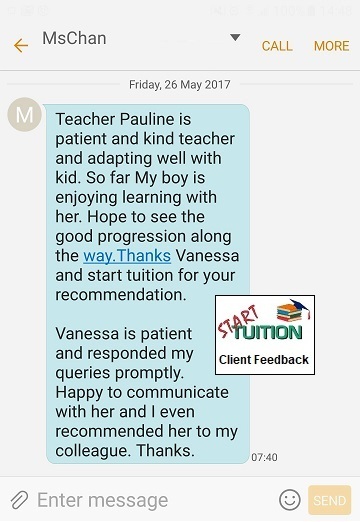 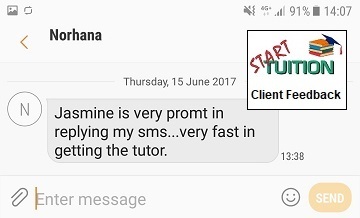 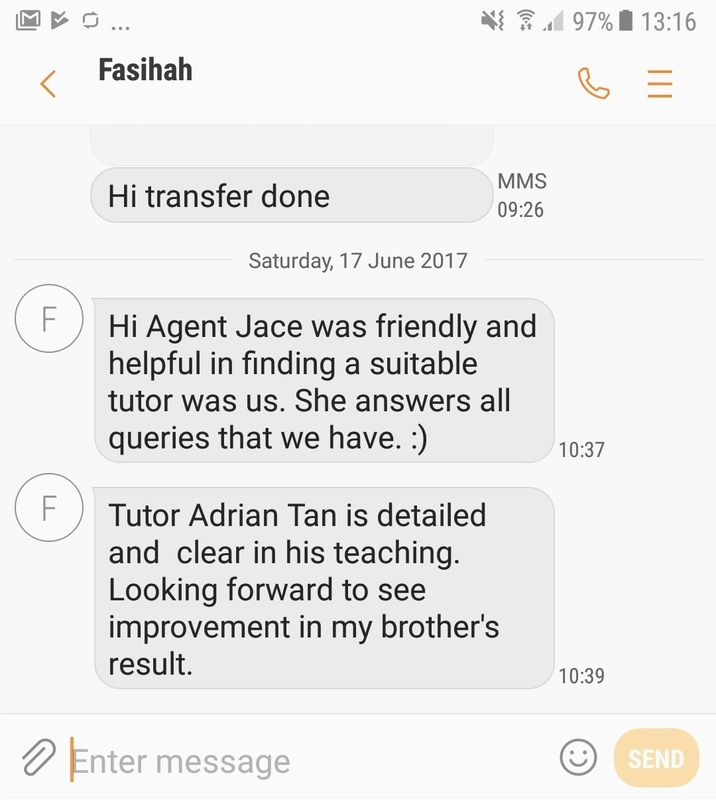 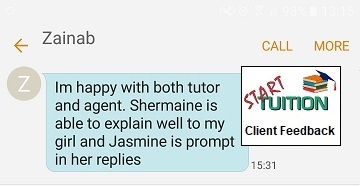 Our no-obligations tutor recommendation service is free for all parents and students looking for tutors. 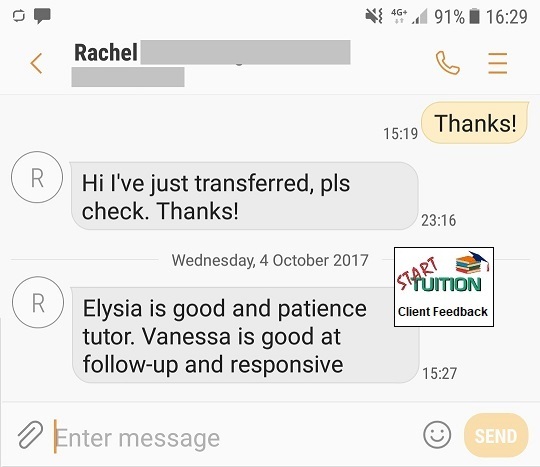 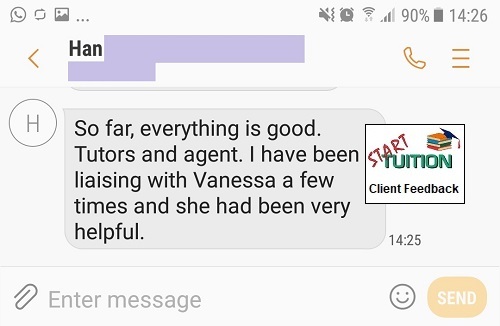 Our goal is to provide our clients the best home tuition recommendations through our extensive tutor network and verification checks on registered tutors. 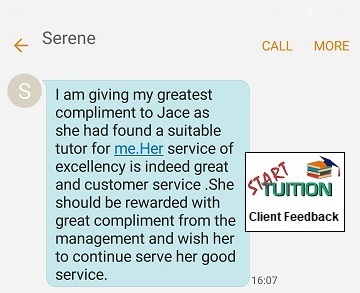 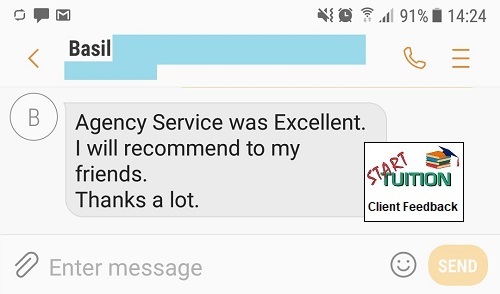 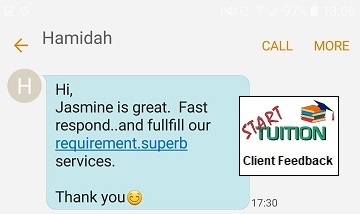 Try our no-obligations tutor recommendation service!